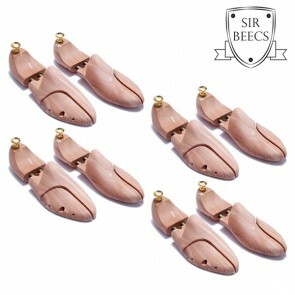 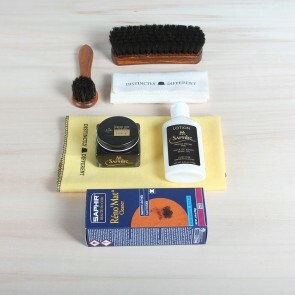 In this category you find our luxury shoecare valets. 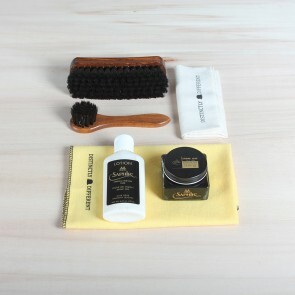 All our valets are build with the outmost care and professionalism. 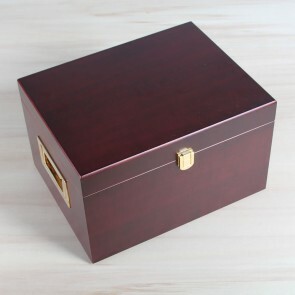 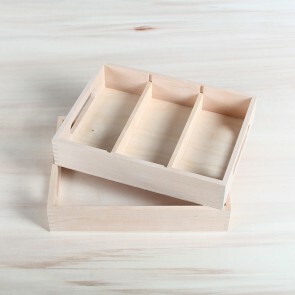 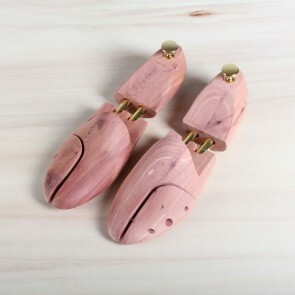 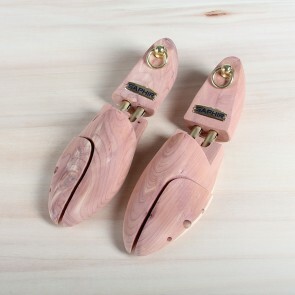 We have different versions, available in cherrywood. 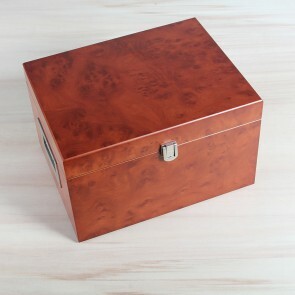 and walnut finish. 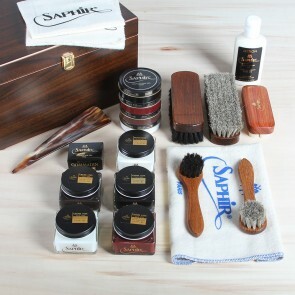 A valet is the traditional and best way to store your shoe polishing gear. 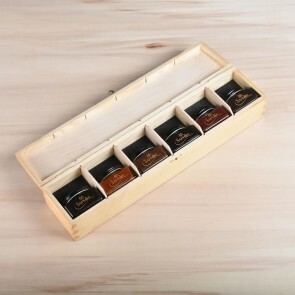 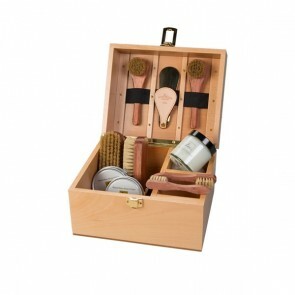 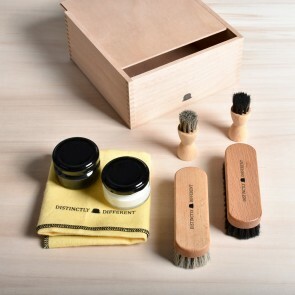 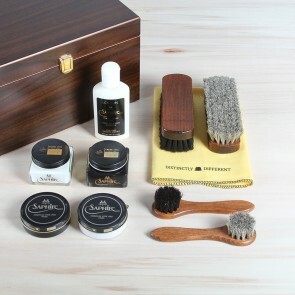 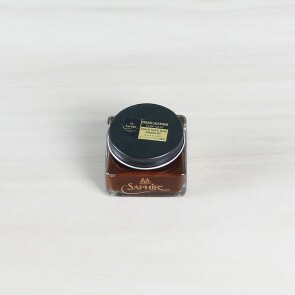 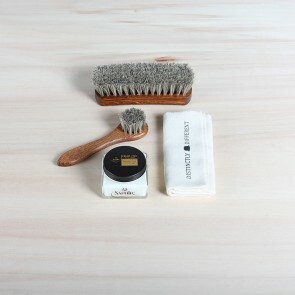 La Cordonnerie Anglaise shoe care valet with shoe care set.